- Height: 23 inches approx. - Width: 8 inches approx. 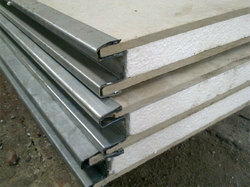 We have gained a remarkable position in the market that is involved in offering WPC Wall Panel. 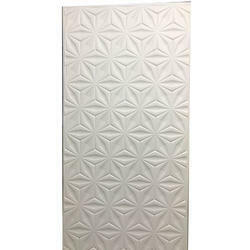 Given our vast industry expertise and experience, we are delivering a vast series of Decorative Wall Panel.